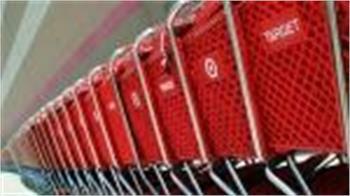 After less than two years in Canada, Target announced Thursday it will abandon the Canadian market and shutter all its 133 stores in Canada while filing for creditor protection. Target Canada says that to ensure fair treatment of its employees, nearly all will receive a minimum of 16 weeks of compensation, including wages and benefits coverage for those employees not required during the wind-down period. Target Corporation CEO Brian Cornell said that, after thoroughly reviewing the company's Canadian performance, the company couldn't expect to reach full profitability in Canada until at least 2021. He said with Target's board of directors, the company has determined that it is in the best interest of shareholders and the corporation to exit the Canadian market and focus on growth in their U.S. business.